Question – What Are Some Of Your Re-Read Scenes? A couple of weeks back, I posted my review for Magic Dreams by Ilona Andrews. In my review, I wrote that I re-read the last scene a few times because it was just so prefect. * The scene in Lover Eternal by JR Ward where Mary runs out of Bella’s house into Rhage’s arms. * The scene where Damon comes to the beach house to ‘retrieve’ Serena in Sweet Persuasion by Maya Banks. * The scene where Jason walks into Taylor’s place and her friends are there in Just the Sexiest Man Alive by Julie James. And of course, I have read and re-read chapters 32, 4 and 8. 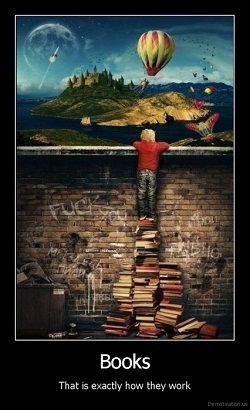 (I wonder how many of you know what books I’m talking about *grin*) And those are just to name a few. So many books have so many memorable moments. And sometimes, you just don’t want to let those moments go right away so you re-read and re-read and re-read until you fall back, clutching the book to your chest and letting out a happy *sigh*. Now your turn to tell me: what are some of your re-read scenes? 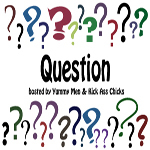 Share the post "Question – What Are Some Of Your Re-Read Scenes?" 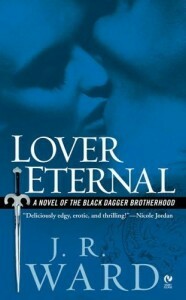 My Mostest Favorite Reads of 2012 / Question Question – A Few Things About The Black Dagger Brotherhood Question – What Are Some Of Your Favorite Reads Of 2012 So Far? 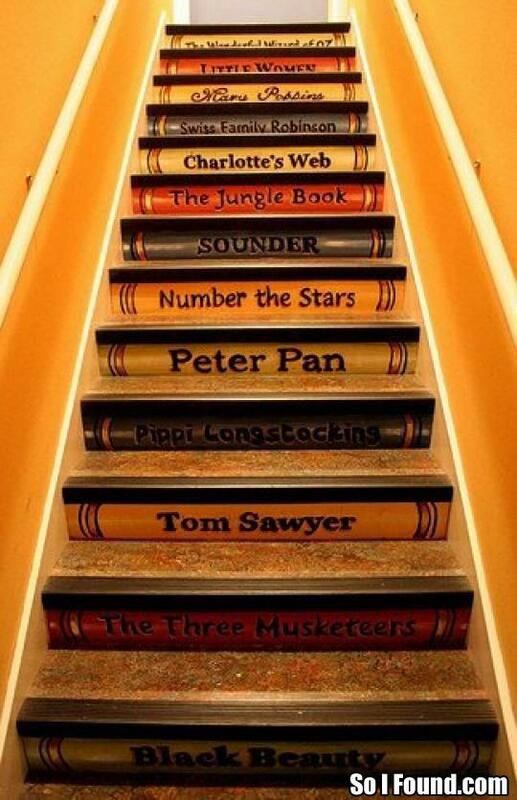 Question – If You Had ‘Book Stairs’, What Titles Would You Include? Who hasn’t re-read chapter 32? jeje. Hot stuff. BDB is not just reread for me. It’s reread, buy hardcover release of books I already own and also purchase ebooks. I don’t really re-read scenes, but I do re-read series. 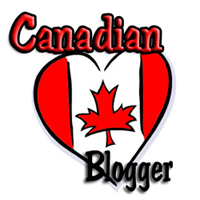 Julie Collins by Lori Armstrong series I’ve read 3 times, read the Kate Daniels series twice & read the Bobby Faye series by Toni McGee Causey twice…and will keep re-reading them!!! Any book tat I have read and loved, usually will go back and reread scenes if not the whole book. I love reunions – so my favorite is when Claire goes back through the stones in Voyager to be reunited with Jamie. I re-read Zsadist and Bella’s scenes over and over! And Chap 32. I can’t help it, I reread the steamy,rainy, New Orleans seduction scene in Linda Howard’s KILL AND TELL. Also Raphael’s love confession to Cyn in DB Reynolds’ JABRIL. (not to mention the warehouse fight, etc. in her book RAPHAEL)And the entire book of Mary Balogh’s A MATTER OF CLASS. I’m sure there are many more just not coming to mind. Sometimes you just have to reread stuff that’s too good to let go. I actually love chapter 14 and leading up to 32 where Bones finds Cat again. And I LOVE the whole thing where he goes to the compound and she is with him on the elevator. Every Kate and Curran scene is beloved. Bk 4 in the Sookie Stackhouse series. I’m totally 100% with nsch1018 above – My favourite scene to re-read of all time is the reunion of Jamie and Claire. I find my re-reads are the entire book and not just scenes. Other than above, I haven’t got any memorable ones. Michele – Re-read series, absolutely! 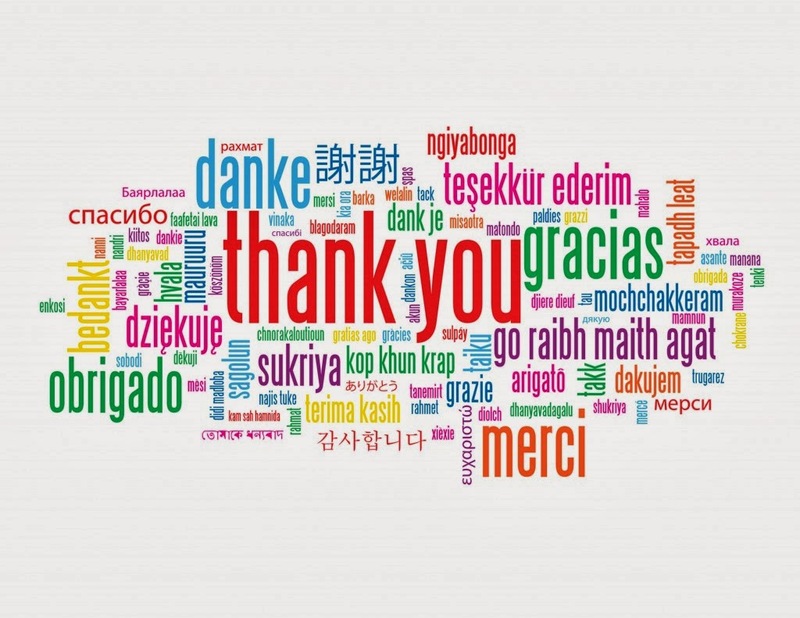 nsch1018 – I’ve heard that that is one great scene! Laurie – I also re-read Bella and Z’s scenes. They are amazing! I loved most scene between Cassie and Pritkin but have re-read the ones where they switch bodies the most. That’s just too fun! 🙂 Have you read the Cassie Palmer series by Karen Chance? And I love the site, Julie 🙂 Read your review on Changeling by Kelly Meding and read both books and finished them. I loved them and can’t wait to see what happens next!